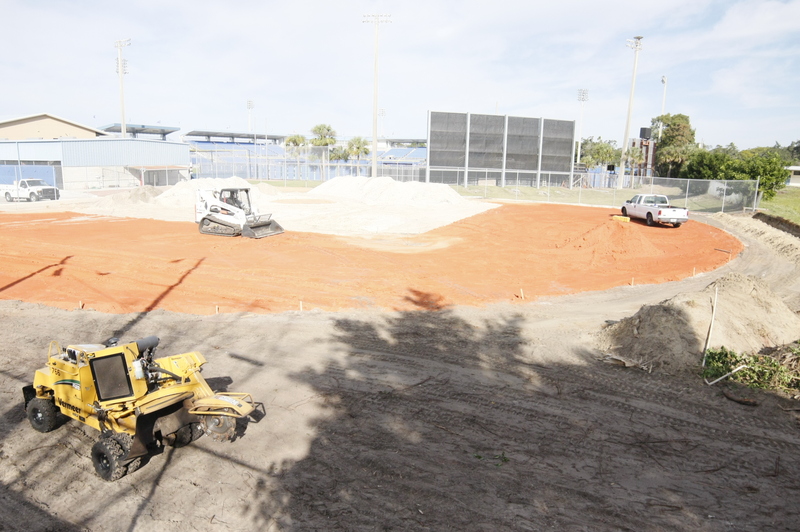 Progress continues on the half field adjacent to the Florida Auto Exchange Stadium spring training home of the Toronto Blue Jays. It appears the redone half field will have a dirt infield with a possible artificial turf surface inside the baselines. This would be much like the Rogers Center is rumored to be changing to. Urban Renewal: It Really Works!